Do you have the mindset to survive an emergency? 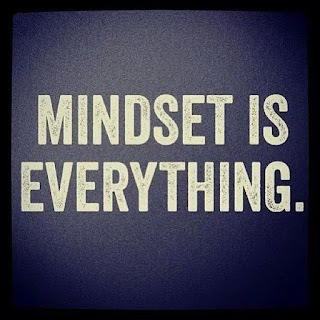 Is your mind and are your efforts focused on prepping and getting ready for a disastrous situation? Do you feel the intense need to stock up on food and other supplies? For many people that I talk to they are feeling these exact things. So, what are you doing about it? In addition to getting the stuff you'll need for an emergency is your mind in the right place? www.preppercon.com is coming up again this next April 21st - 22nd, 2017 at the South Towne Expo Center in Sandy, UT.